 Platinum Home Removals Team are professionally trained in a comprehensive range of packing services using the latest purpose made materials. We can pack and wrap as much or as little as you choose, from the whole house to just the delicate items. Our comprehensive packing services include full packing, fragile packing (glass & china) and part packing. Platinum Removals promotes recycling or re-use of packing materials. We offer a free collection service of used boxes and where possible we reuse the boxes. If the boxes cannot be reused, we recycle them. Alternatively DIY service is optional where you can pack yourself and purchase the materials from us. Prices are listed below. All prices are subject to vat at a rate of 20%.